Keeping pets can be a lot of fun, but it comes with a lot of responsibility. For example, you have to feed them, clean up after them, and ensure they have clean places to live in. Dogs are some of the most popular pets because they are friendly, fun to play with, and they also keep you safe. In return, you need to take care of them. Food is a very important part of your dog's life. That being said, you have to make sure that the food is fresh. 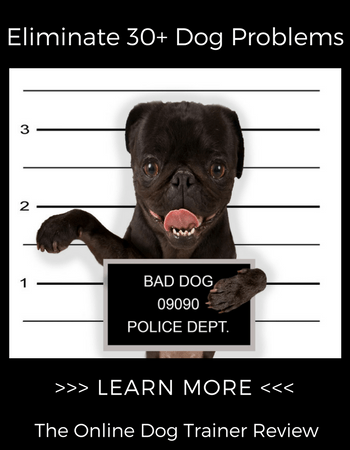 Feeding your dog using stale meat or food that has gone bad could have terrible consequences on the life of your pet. It could make your animal ill, or even kill it. If you prepare your own dog food, make sure you do so under hygienic circumstances. Also, check whether any store-bought dog food has not expired. Water is very important in the life of a living thing. Not only does it quench thirst, it also facilitates bodily functions such as digestion. Make sure that your dog takes water regularly. First, dogs tend to move around a lot, meaning that they lose a lot of water through sweating or panting. Always check to see if the container you put the water in is clean, and make sure that you use water that is free of any pollutants. You can do so by filtering your water as recommended on homewaterlab.com. While it is true that dogs play around a lot, it is important to make sure that they get a lot of exercise in a day. For some dog-owners, this may mean allowing your dog out of the house every so often for it to walk around and work out. If your dog spends the day cooped up inside the house, its movement will be limited. Make these exercises fun by walking with your dog, or even playing in the park together. Keeping your dog well-groomed can involve a number of activities. First, you can start by cleaning your dog's coat every so often. Doing this will remove any dust and dirt particles from the dog. You should also give your dog a full bath regularly, to dislodge any stains on the coat, and to kill any microorganisms on the body on your pet. Experts also recommend that you keep the dog's nails trimmed. This will discourage any germs from living inside the nail surface. Where your dog sleeps is a very important aspect of your pet's life. If not well taken care of, it could become dirty and harbor pest, parasites, and germs. 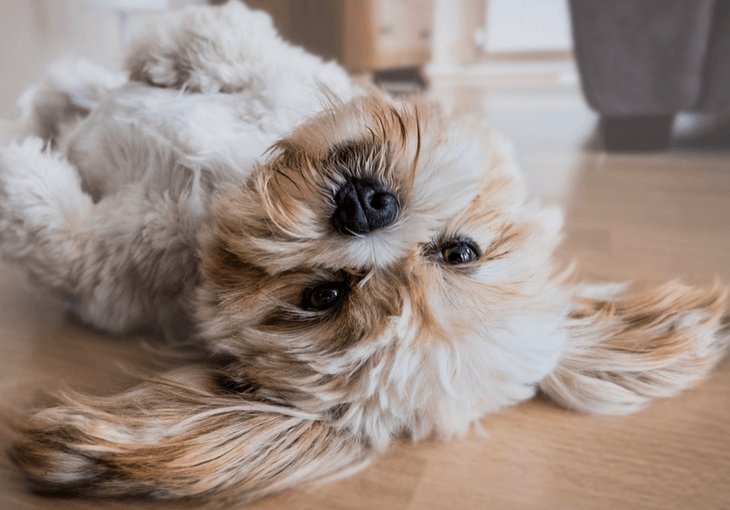 If the dog's sleeping area is in the house, then these germs might be transferred to other parts of your house, making people in the house sick. Clean your dog's kennel, and clear any dirt inside on a daily basis. If your dog lives inside, clean the sleeping basket and the food bowl constantly. While it may seem like a minor issue, dog treats can end up harming your dog if you give them too often. First, they might not be as nutritious as normal dog food. They will, therefore, limit the amount of healthy food your dog eats. Also, your dog might gain a lot of weight, which could be unhealthy. Keep the treats occasional. A good vet is one whom you are familiar with, and one who will take good care of your animal whenever needed. It is good to stick to one vet because that allows your dog to get familiar with the doctor, and thus enjoy the clinic visits more. Sticking to a single vet will also mean that he or she will know how to handle your pet in the right way. Why is it important to vaccinate your dog? The most important point here is that it will help protect your dog from a wide variety of diseases. This will allow your dog to stay healthy, and also to avoid infecting other dogs with diseases. It will also mean that you save a lot of money that you would otherwise have used to treat your animal. Parasites on your dog come with a host of multiple disadvantages. First, they will make your dog very uncomfortable. This is because most of them cause itchiness, meaning that the dog will spend most of the day with its paws scratching away at the coat. Also, they will affect the fur on your dog, meaning that your dog will shed a lot of hair. Finally, parasites might enter the body of your pet and affect functions such as digestion. To avoid this, clean your dog often. While it may seem like too much investment in the life of your dog, pet insurance can come in handy in a wide variety of situations. For example, your dog may fall ill abruptly, and the insurance will help you pay for any veterinary fees. Also, your animal might get injured accidentally, and you could always use insurance money to cover any costs, for example any physiotherapy that may be required later. Insurance money protects you from unexpected out of pocket veterinarian cost. It might appear like a lot of work to do for a pet, but you will be happy you took all these measures seriously. In the end, these precautions will save you a lot in terms of the resources you will put into taking care of your dog. Ensure that you do all of them at the same time, because they are all equally important to keep your dog happy and healthy for life.